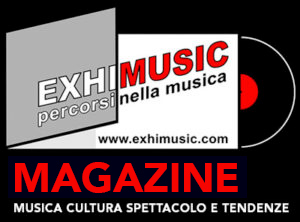 Home ANTEPRIME	Labyrinth to release “Return To Live” CD/DVD and Blu-Ray on January 26, 2018 on Frontiers Music Srl! Labyrinth to release “Return To Live” CD/DVD and Blu-Ray on January 26, 2018 on Frontiers Music Srl! 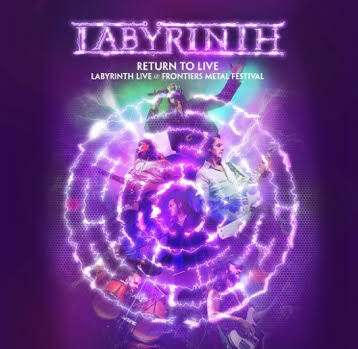 Labyrinth to release “Return To Live” CD/DVD and Blu-Ray on January 26, 2018 on Frontiers Music Srl! Labyrinth, Italy’s finest purveryors of power/prog metal, held their first reunion show at Frontiers Metal Festival in Trezzo Sull’Adda on October 30, 2016. The renewed lineup played “Return To Heaven Denied” in it’s entirety, for only the second time ever, their most popular record (so far). The landmark album was originally released by Metal Blade in 1998 and is considered by many to be one of the highlights of the power metal genre in the late ‘90s. A stellar live performance that is crucial listening/viewing for all fans of the band!